Nikita Khrushchev died on this day, September 11, in 1971, aged 77. 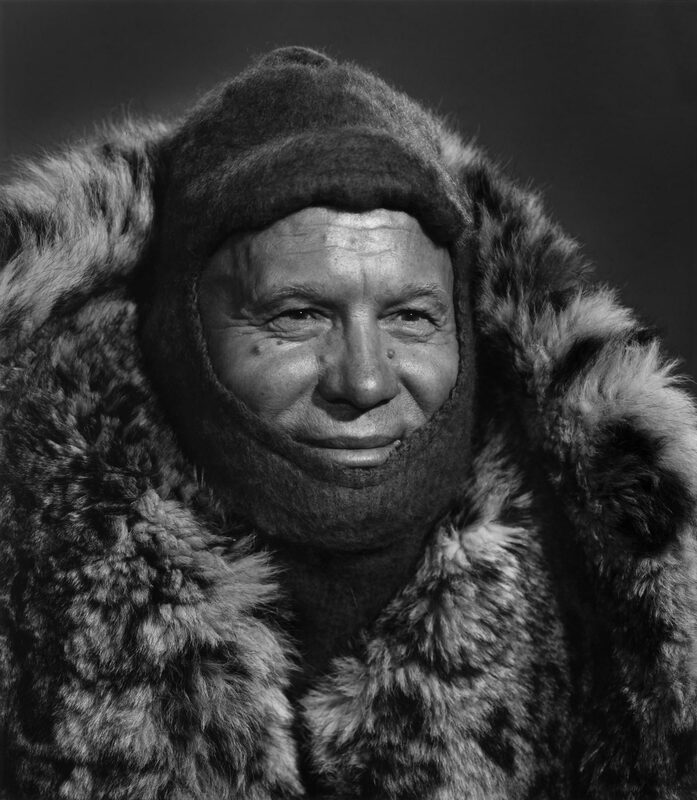 Karsh photographed Khrushchev on April 21, 1963 in Moscow, USSR. Mr. and Mrs. Karsh travelled to Moscow for two months that year, and photographed many subjects, including ballerinas, cosmonauts, composers, authors, and even a puppeteer. Click here to see the full list of Moscow Sittings. 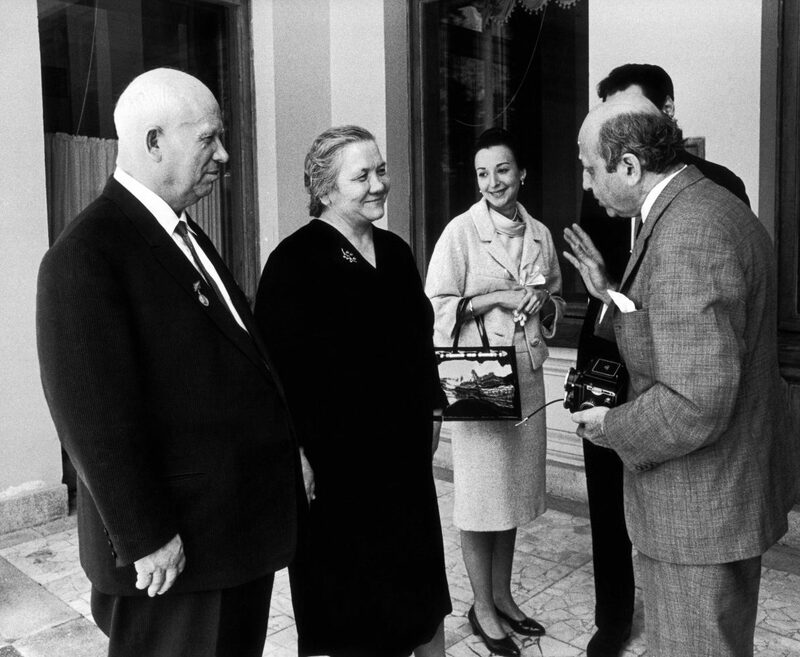 Mrs. Estrellita Karsh and Madame Nina Khrushchev got on famously and Mrs. Karsh still speaks admiringly of her today. Their son, Dr. Sergei Khrushchev, recalls meeting the Karshes in 1963, and as an author of several books about his father, we have worked with him to ensure this portrait above be included.